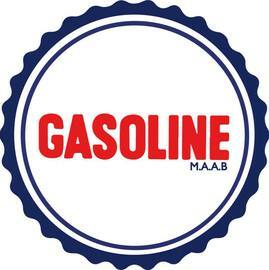 The artist behind GASOLINE M.A.A.B. (Motorcycle, Automotive, Aviation, Boat), a brand of artist renderings of various model vehicles. She was nominated for the Model Car Hall of Fame's Automotive Artist 2018.